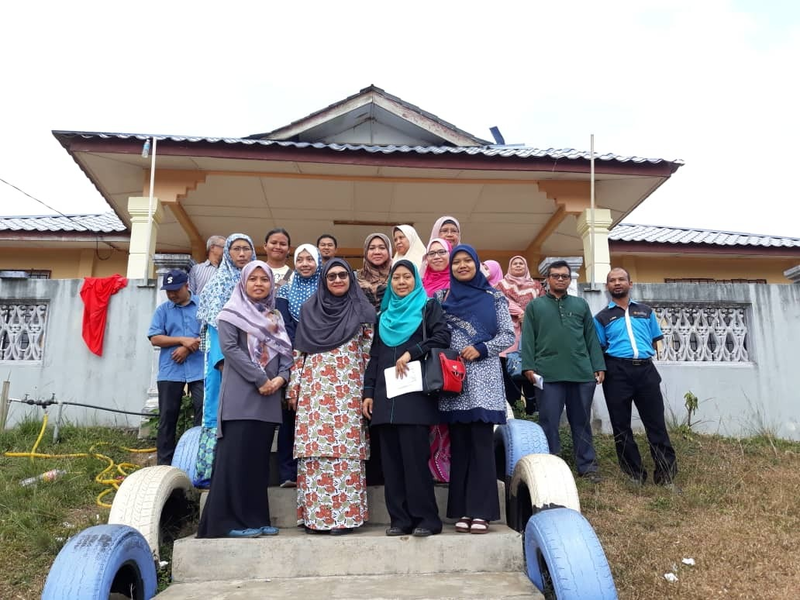 The Community Service Responsibility (CSR) program was successfully held at Bukit Bangkong, Sg Lembing, Kuantan Pahang. 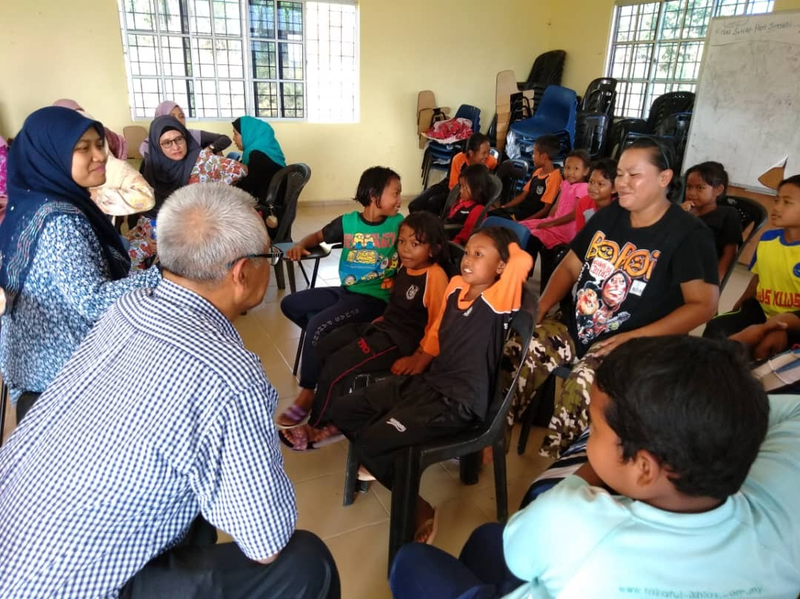 This initial programme was joined by 18 staff from CFS IIUM, 4 staff from JAKIM, Kuantan with more than 50 Orang Asli Community. 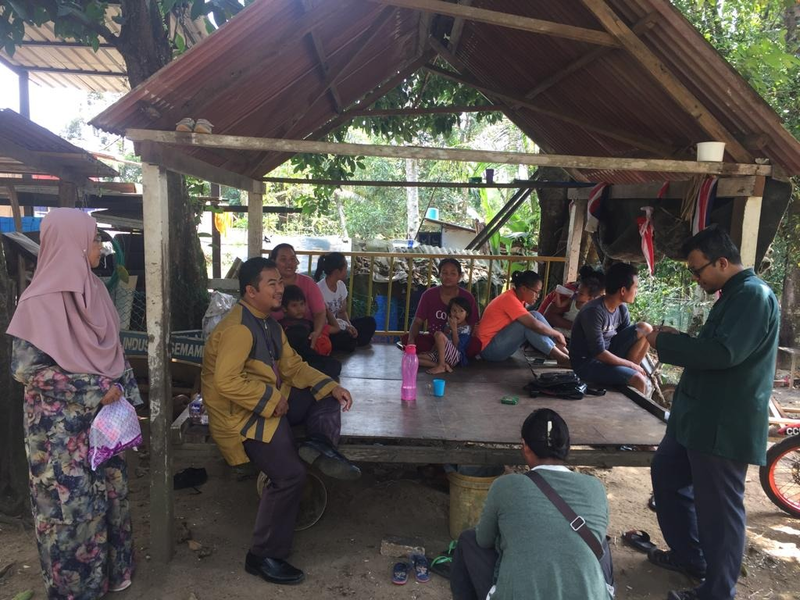 It was conducted on 20th March 2019, Monday from 2.00 PM -5.00 PM at Bukit Bangkong. The staff split into four groups and went to all the houses in the village. The tagline for this programme is “CFS Care” as they want to show to the community that CFS are there to help the surrounding community in their well-being. 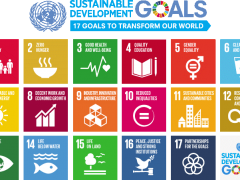 The main aim of the programme is in line with United Nation Sustainable Development Goals as shown in diagram 1. 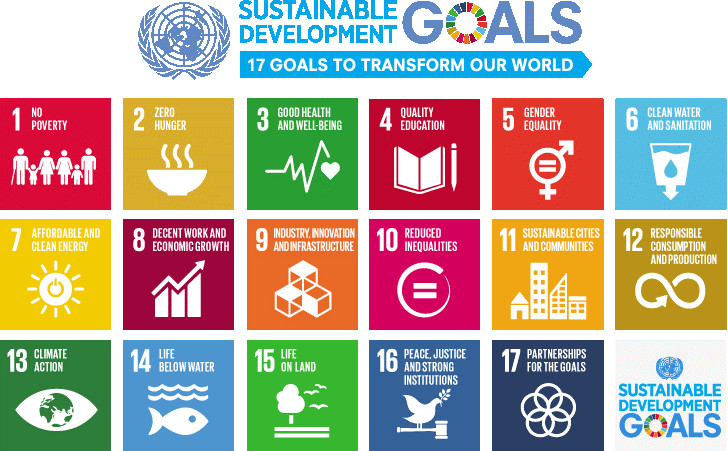 The programme aims to create awareness among the Orang Asli community regarding their education quality and to reduce the poverty among their community. The long term goal is to have more villagers to practice the way of Islam. 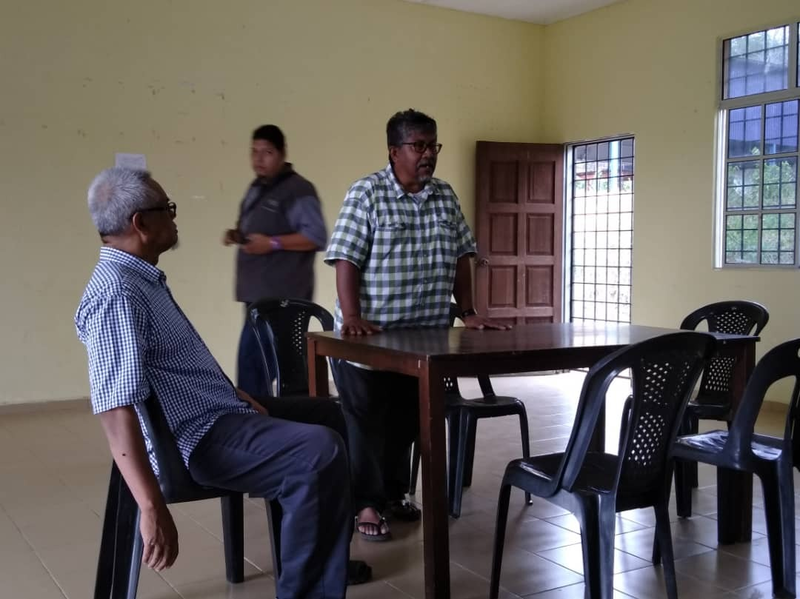 Kg Orang Asli Bukit Bangkong comprises of 65 families. Only one family is Muslim, the rest practice Kristian and Animism. Previously there are 7 Muslim families, but they have moved out from the village. Most of the villagers come from Jakun Tribe, and they have mixed marriage with Chinese and Malay from Sarawak. Many of them originated from Kg Orang Asli in Rompin. Most of the children there went to SK Panching, SJKC Chung Hwa and SK Sg. Lembing during their primary school. Most of the villagers are fishermen, shop helpers, quarry workers, lorry drivers, laborer and also farmers. Alhamdulillah the programme meets its objective. The staff has created bond between them and community at the village. More programmes will be held in future to transform the villagers so that they too will enjoy the fruits of modernization and Islamization.